Broiler updated their cover photo. 🚂 Blow Out (Wasted) - out now! Few could have foreseen the rapid rise of Mikkel Christiansen and Simen Auke aka Broiler when they entered the music scene in 2012. In only a few years time, and over 400 million Spotify streams later, the boys have transformed themselves from minor YouTube personalities into a well established and highly successful DJ/producer duo. Originating from humble beginnings in the sleepy town of Drammen, Norway, the boy’s began to hone their production skills in 2012, experimenting with different styles and textures before landing on their unmistakable signature sound a few years later. A delicate blend of future and melodic house, Broiler began to incorporate this distinctive sound into their remixes of artists such as Syn Cole, Maroon 5, and Cazzette with devastating effect. In 2015, their release of “Wild Eyes” – caught immediately fire on the official charts in Denmark, Norway and Belgium. Topping it off with nomination for “Song Of The Year” Grammy in Norway. Meanwhile, their critically acclaimed remix of Imagine Dragons’ ‘Shots’ was also making serious waves in the industry. An ‘INCREDIBLE TROPICAL HOUSE RENDITION PACKED FULL OF STRINGS AND COLORFUL MELODIES’ (This Song Is Sick), the Hypem #1 track has now clocked over 170 million Spotify plays and has all but solidified Broiler’s reputation as some of the most talented producers to come out of Norway. Not ones to rest on their laurels, 2016 were greeted with club banger “Money” (feat. 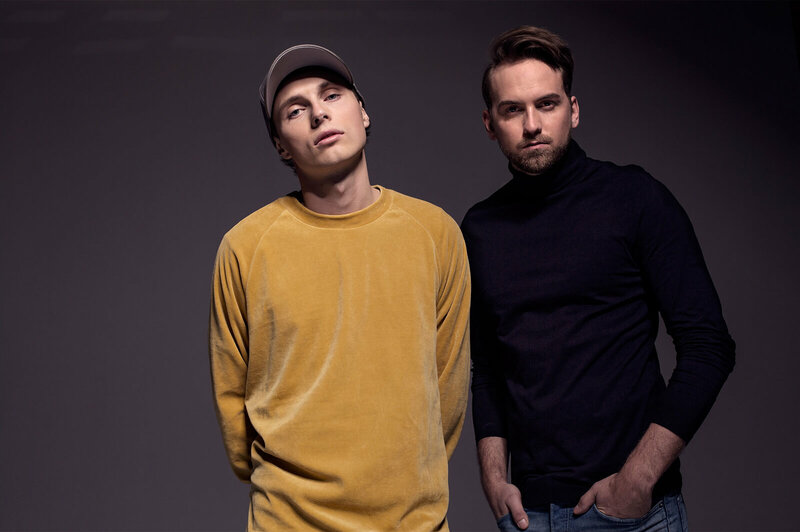 Bekuh Boom) and “Lay It On Me”, a beautiful collab with fellow Norwegian artist/songwriter Ina Wroldsen (the voice from Calvin Harris’ “How Deep Is Your Love”), and the smooth Summer smash “Daydream”, earning Broiler over 10 x platinum. Broiler kicked off 2017 with two melodic and catchy tunes, first “Amazing” with Norwegian superstar Kurt Nilsen, and the more recently “Goodbye To Love” together with Germanys rising popstar Nico Santos. Latest release, «Undercover» ft. Voli is a raw and danceable track.